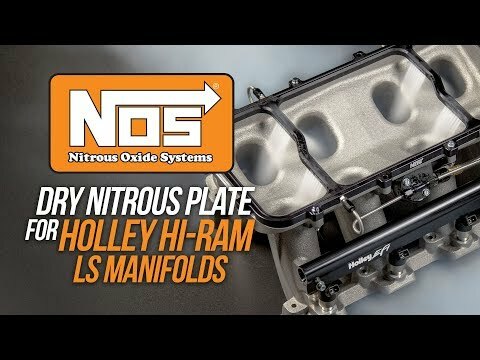 Holley/MSD is pleased to announce the release of Nitrous Oxide Systems' latest Complete Nitrous Plate System. 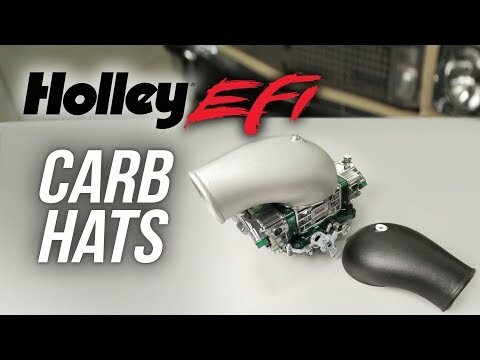 Designed specifically for 2011-2017 Mustangs with the popular Ford Coyote engine, it supports up to 250 rear-wheel horsepower and includes everything you need in one convenient package. 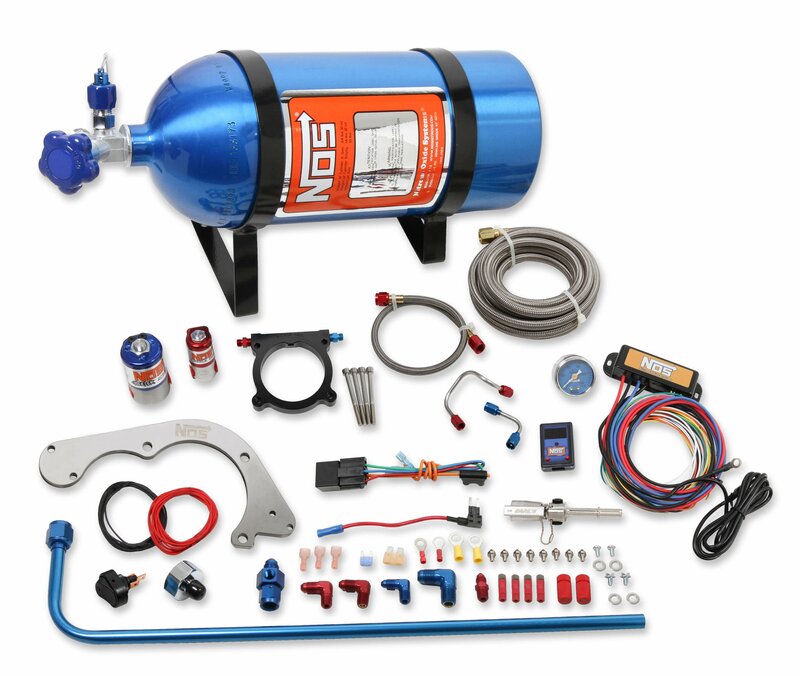 These comprehensive kits include jetting for an extra 75, 100, 125, and 150 rear-wheel horsepower; a 10-pound nitrous bottle in "NOS Blue;" the brackets to mount the bottle; a black-anodized billet aluminum nitrous plate; a custom hard line; a mini 2-stage progressive controller: a black-anodized aluminum solenoid bracket; a pressure gauge; and all the hardware for a quick, hassle-free installation. 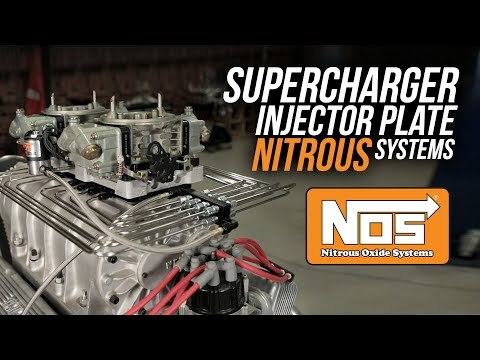 See detailed product information for 2011-17 Coyote Mustang Complete Nitrous Kits. 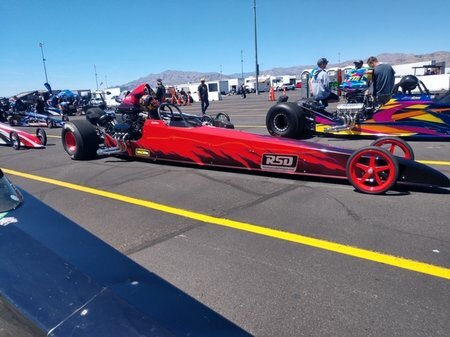 While my overall round win performance in Las Vegas was not stellar, my equipment and I really did perform very well, and everything came home in one piece, ready to race another day. In this game, bringing home unbroken cars, engines, tow vehicles and trailers is a form of winning all by itself!